In some countries where NGOs, Foundations and societies work together to raise awareness, World Kidney day becomes a real nationwide campaign. World Kidney Day is celebrated every year in Turkey with a nationwide campaign. Several organizations are involved in the preparation of different kinds of events across the contry; tv,radio, public screenes and other mass media outlets are used to promote the campaign; celebrities and VIPs give their contribution to spread the message of awareness; the Ministry of Health also participates endorsing the campaign and promoting activities in many communities. The whole country is involved and World Kidney Day is everywhere. This is the testimony of Ayse Onat from the Turkish Kidney Foundation about the campaign organized in 2015. 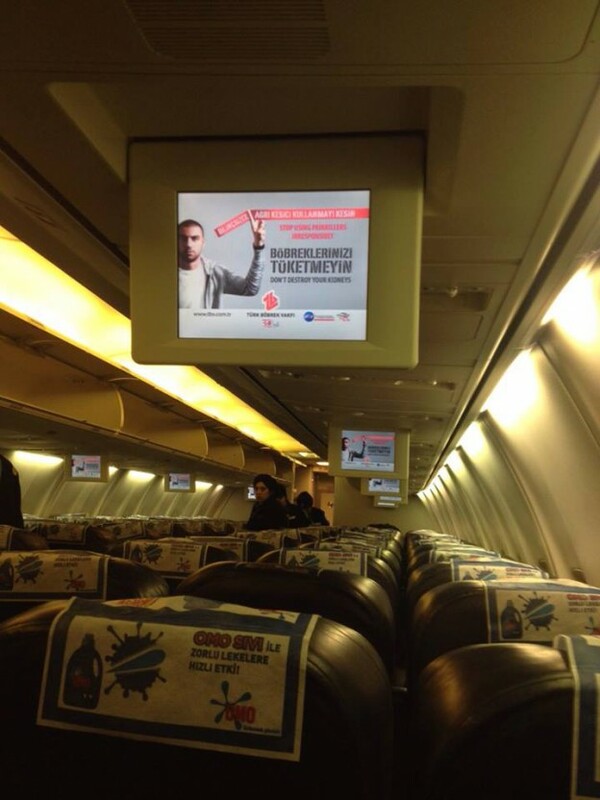 Turkish Kidney Foundation organizes public awareness campaigns every year. The theme for 2015 was Stop Using Painkillers Irresponsibly – Don’t Destroy Your Kidneys! It was supported by the players of Turkish soccer team Galatasaray FC. Don’t underestimate the power of the hashtag says Ayşe as she believes that social media is the most effective way to spread the word. Finally, use your profile and reputation to gain support from companies and organisations through social responsibility.